Georgia Tech seeks to create leaders who will design and develop innovative solutions to challenges facing humanity. We anticipate our graduates will address these challenges by working in a highly competitive global landscape through curiosity, creativity, innovation, invention, and value-creation. Our incoming students have significant skill developed in math and science, which is transformed into strong foundational theoretical knowledge of engineering by our world-class faculty. However, in order to build operational products and systems, we believe that graduates will require “hands-on” design and manufacturing experiences. To serve this mission, the George W. Woodruff School of Mechanical Engineering offers several innovative design courses to both its graduate and undergraduate students – termed the ‘Design Sequence’. These courses provide opportunities to students to integrate ‘real-world’ problem based learning in a highly functional team. Students learn how to transform their ideas into reality through using the state of the art design and build facilities available within the School, support from Industry and excellent mentorship from alumni. Specifically, students learn about basic engineering drafting and CAD in their freshman year in ME1770. They are introduced to the design process, including project management in their Sophomore year in ME2110 – Creative Decision & Design. Students learn the fundamental procedures for solving engineering design problems; the essential details of analyzing, synthesizing, and implementing design solutions with flexibility, adaptability, and creativity; the techniques which allow an engineer to tackle new, unsolved, open-ended problems. The culmination of the project based courses is the Capstone Design Course (ME4182) in their Senior year. Teams apply a systematic design process to solve real multidisciplinary problems. In this semester long course, students work in teams to design and build innovative solutions to challenges posed by Industry, NGOs, faculty and entrepreneurs. Our undergraduate curriculum provides both theoretical and hands-on based classes for a well-rounded education and the right preparation for students entering the work force after graduation. 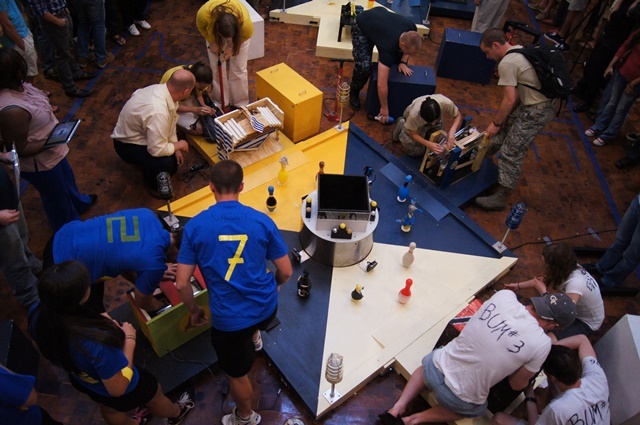 Outside of classes, students “learn by doing” as they participate in a variety of clubs and competitions such as GT Motorsports, RoboJackets, SolarJackets, and many more. 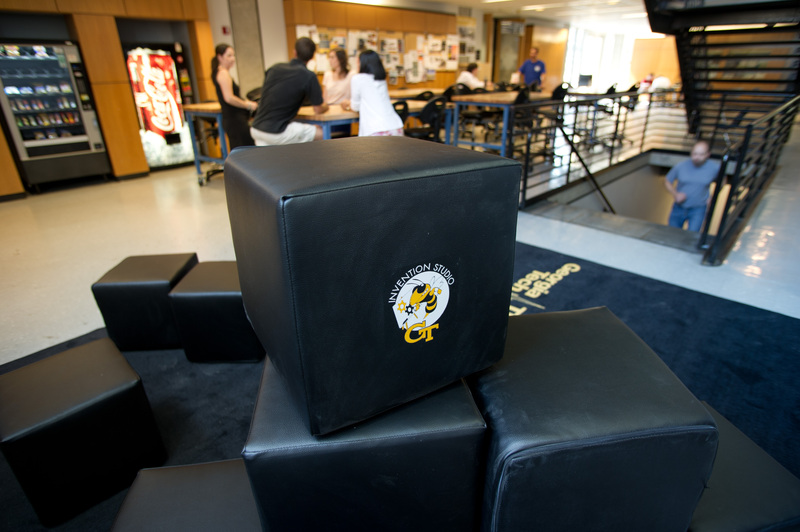 Students also have access to Georgia Tech’s Invention Studio, which is primarily staffed by student volunteers called Prototyping Instructors. These facilities are used heavily by students to build their design projects and gain hands-on experience in transforming theory into practice. Use of the studio is free for students and the School welcomes students from all majors and years within GT.